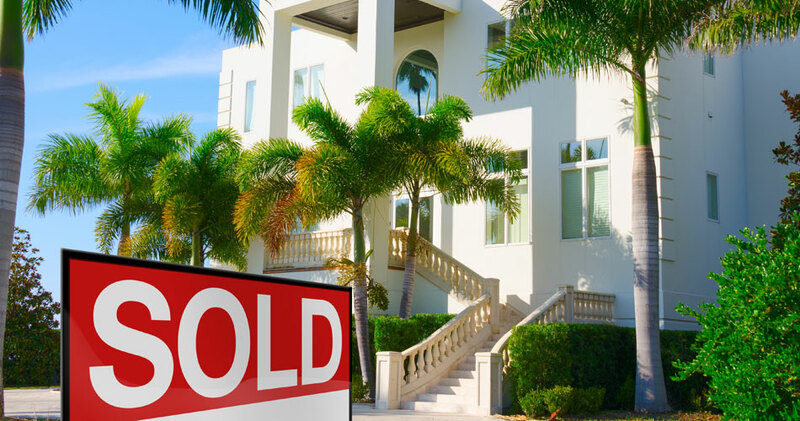 In order to make educated decisions about a home purchase, buyers should rely on the results from a professional Buyer’s Pre-Purchase Inspection. 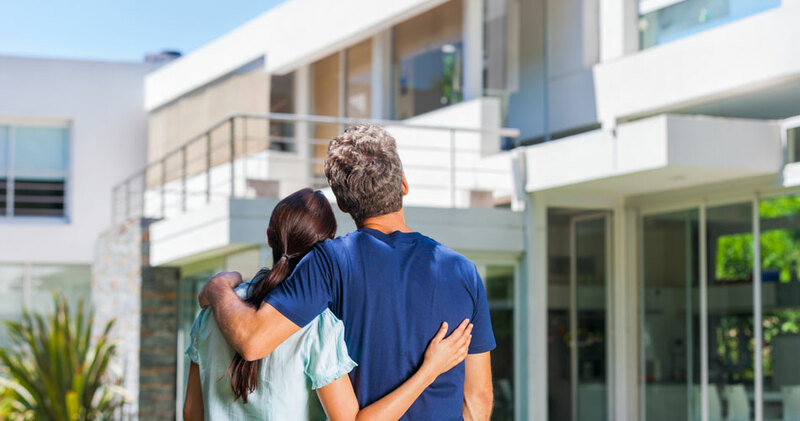 We thoroughly inspect the home to better understand its condition, find defects and damages, and determine its maintenance requirements so that buyer’s don’t go into their purchase only to face unwelcome surprises and substantial additional costs. Sellers who get a Pre-Listing Inspection before putting their home on the market are more prepared to discuss the home knowledgeably and openly with potential buyers. The report from the inspection also gives sellers the opportunity to make repairs before buyers request inspections of their own. 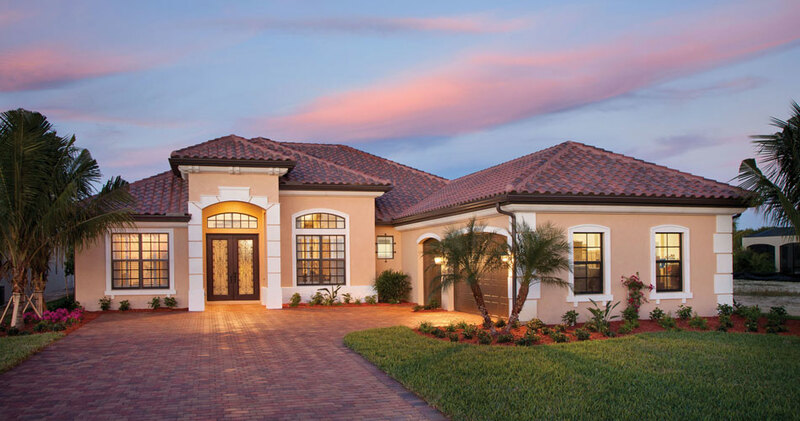 Before the final walk-through with the builder, a new home should be inspected for any oversights made during the building process. With a fresh perspective, we search the home for defects that may have been overlooked and ensure the home is move-in ready. 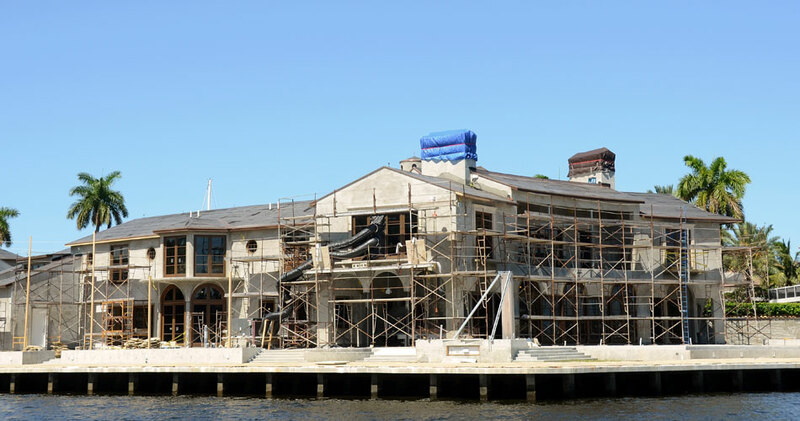 New Construction Phase Inspections can be completed periodically throughout the building process to keep your mind at ease that defects aren’t getting covered up as the process continues. We will inspect at as many phases as the client requests. After the repairs requested during a Buyer’s Inspection have been completed, a buyer or insurance provider may request a Re-Inspection. 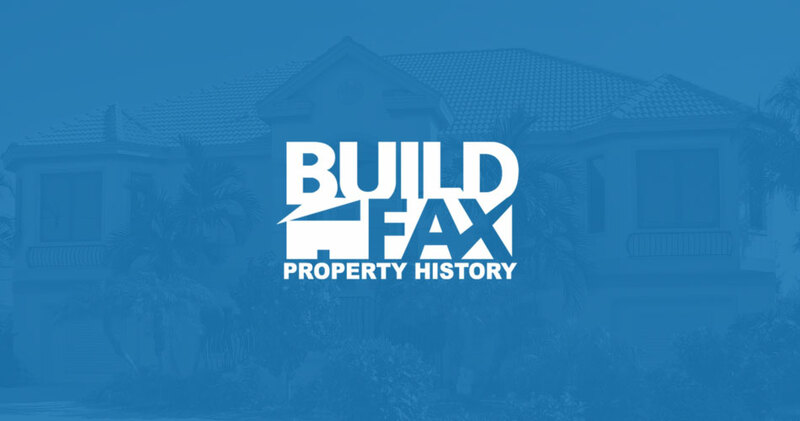 We will revisit the property to inspect any new repairs or changes, putting a buyer’s mind at ease about agreements or providing your insurer with any new information they need. 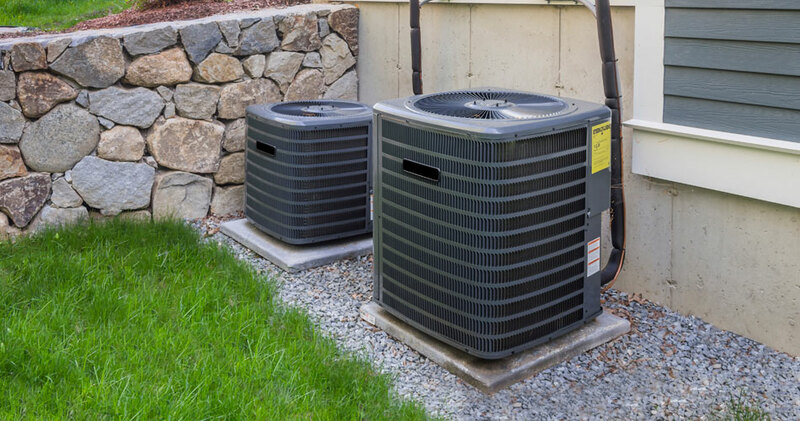 A 4 Point Inspection can be completed when an insurance provider wants to understand the condition of the home’s roof, electrical system, plumbing system, and HVAC system, rather than that of the entire home. 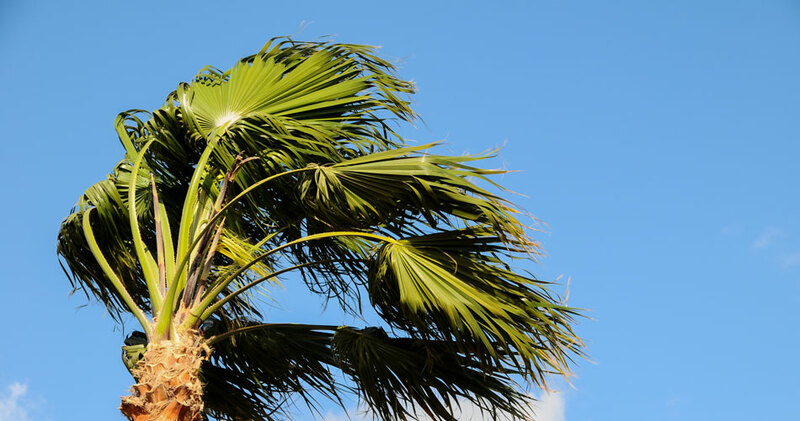 Due to Florida’s harsh weather conditions, most insurance providers require proof of a Wind Mitigation Inspection before drawing up a policy. During this inspection, we check the home for signs of existing wind damage and determine how equipped it is to handle severe winds in the future. 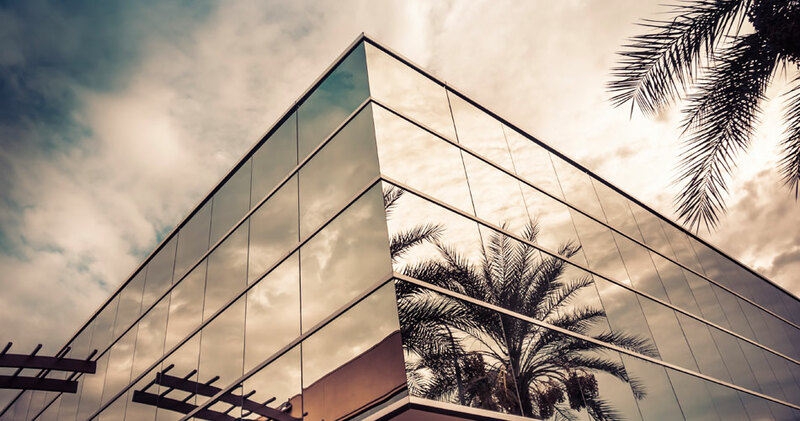 We offer Commercial Building Inspections for light to medium commercial properties, including condos, strip malls, and warehouses. 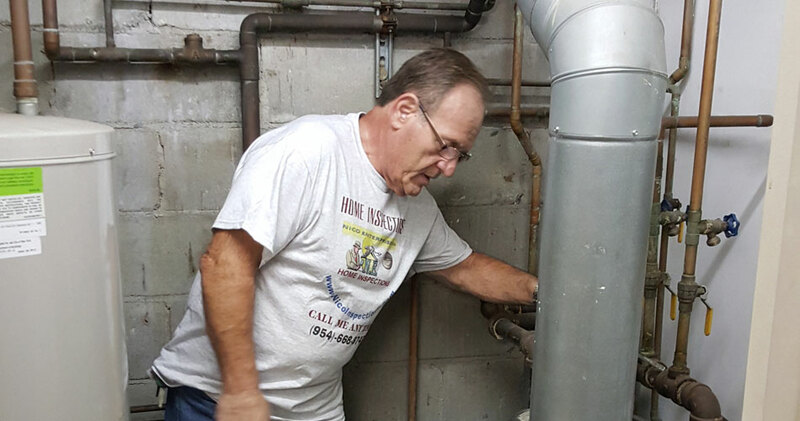 We thoroughly inspect the building so that buyers and owners can be made aware of any safety issues or repair needs. 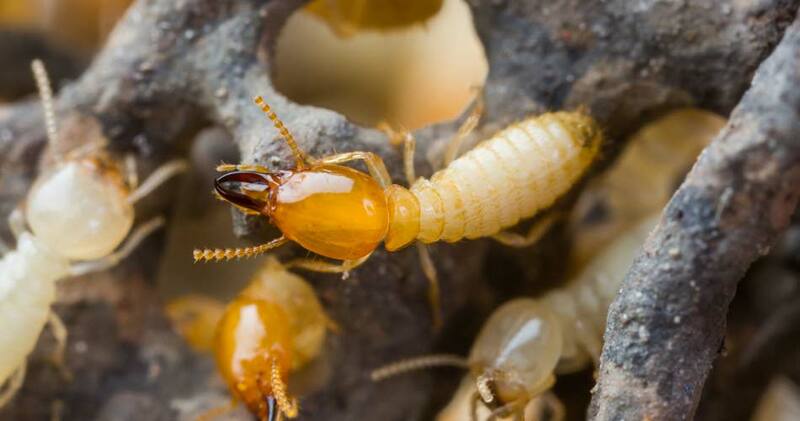 If you know of or suspect termite damage in the home, we will subcontract out a Termite Inspection with a licensed exterminator to take place at the same time as your inspection. We inspect many roofs on foot, but this may be unsafe with roofs of certain pitches or on taller, multi-level homes. 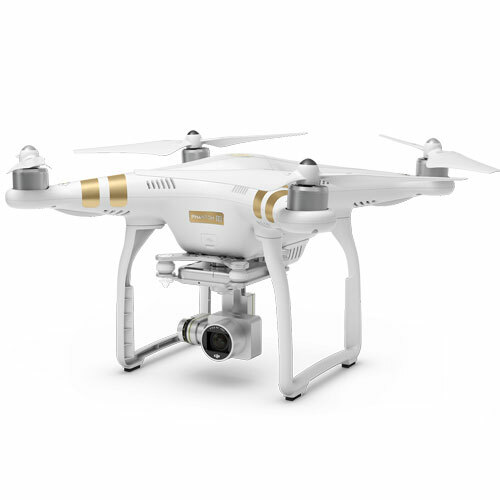 In these situations, we use an Aerial Drone to collect images from above the property so that we can determine if the roof is in need of repair or upgrade. 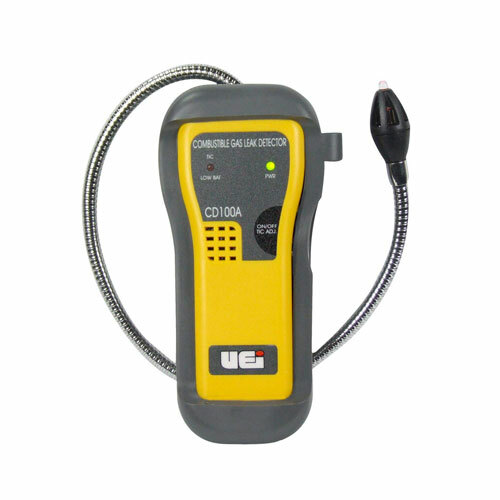 A Gas Meter is used during our inspection services to measure gas levels in the air inside a home or building. Gas in the air is dangerous and a leak in the home should be repaired promptly. 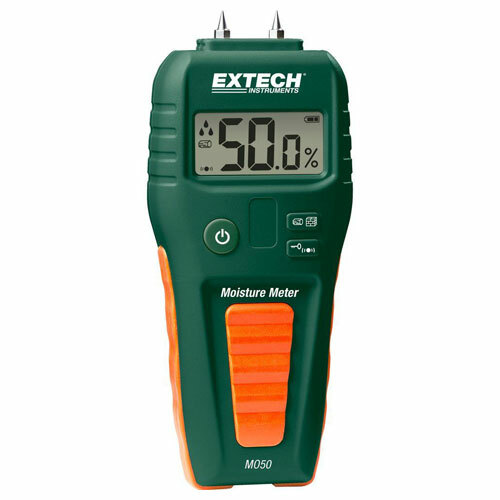 We use a Moisture Meter to measure the amount of moisture in a home or building’s air. Too much moisture can indicate water intrusion, hidden leaks, and the potential for mold growth. 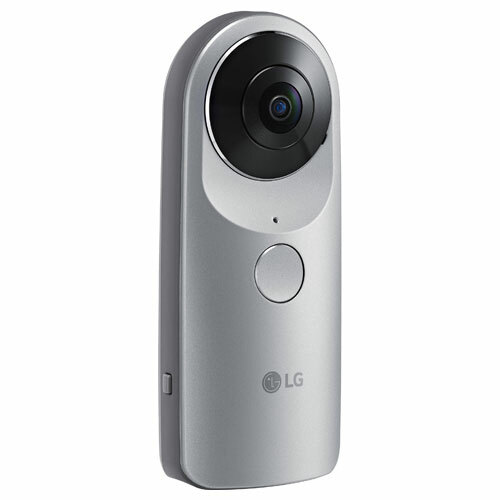 Your home inspection report will feature a 360° photograph on the cover which shows you a detailed view of the home’s front and the surrounding neighborhood.